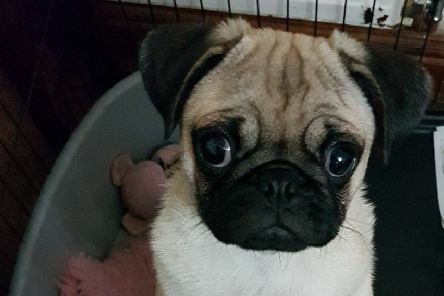 A veteran dog breeder’s trip to Lanark at the weekend turned into a nightmare after her favourite pug puppy was ‘snatched’ from a show at the Agricultural Centre. 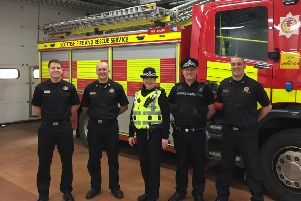 In a unique joint operation between the police, fire service and council, a Clydesdale village became the centre of a dragnet on Monday to catch a firebug whose ‘pranks’ of the past eight months might end in a tragedy. 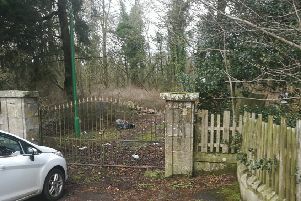 In last week’s Gazette we told the curious tale of several empty wheelchairs strewn about the grounds of the long vacant mansion Braidwood House. 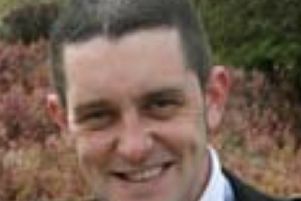 A jury has heard how a Kirkmuirhill man tried in vain to save his pal after they were hit by a car as they walked home. 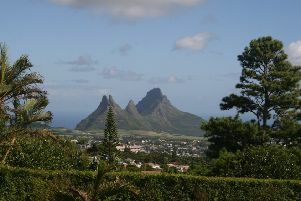 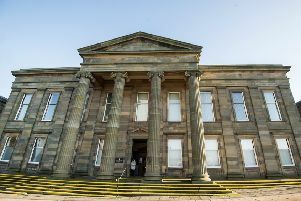 A Carluke pensioner whose son is being held in a Mauritius prison on drug smuggling charges sold cannabis to pay for his legal fees. 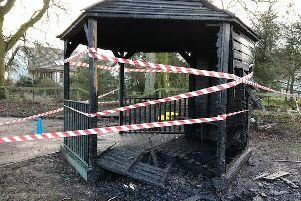 A rural Clydesdale head teacher has spoken about the hurt caused to her and her pupils by a senseless act of vandalism. 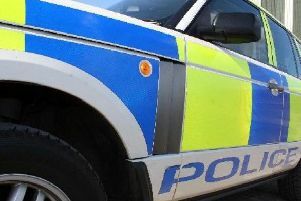 A member of staff at a Clydesdale care home courageously challenged three men attempting to break into the building in the early hours of Monday morning. 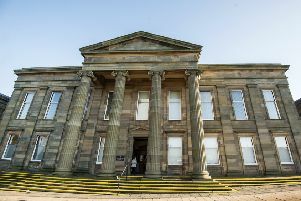 A Crossford electrician who took more than £5,000 for kitchen work that was never done has been found guilty of fraud. 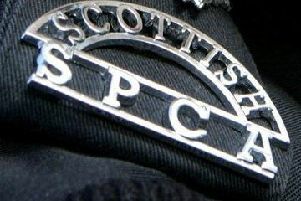 The Scottish SPCA is appealing for information after the bodies of two golden Labrador puppies were found suspended in a hedge in Lanarkshire. 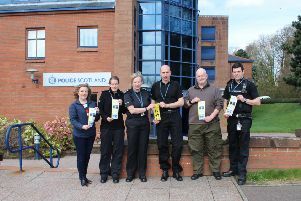 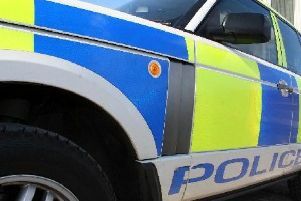 A thief or thieves were very busy indeed on Friday night in Carluke with police saying that 16 of the 20 lock-ups at Caneluk Avenue had allegedly been broken into. 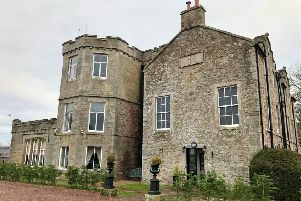 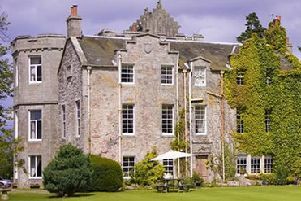 There were further troubles this week for the company who run the Shieldhill Castle Hotel as they found themselves being chased for debt at Lanark Sheriff Court. 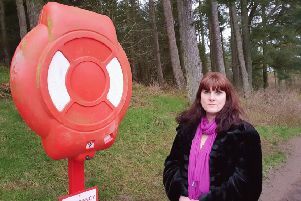 Concerns mount as popular Biggar hotel closes the doors without warning. 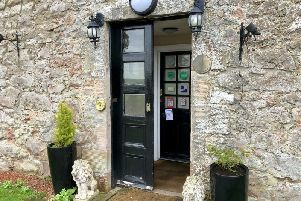 Brides-to-be have been left devastated after their chosen country wedding venue locked the doors and shut up shop following our previous revelations about their financial predicament. 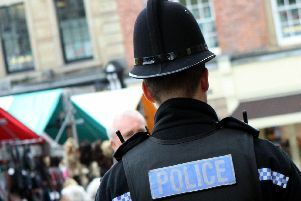 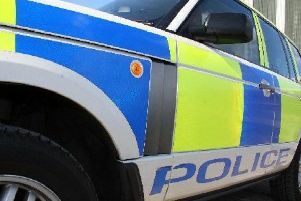 Police Scotland can confirm a 36 year old man has been arrested and charged in connection with alleged attempted murder in Lanarkshire. 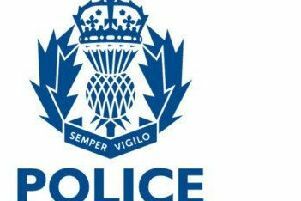 Police have launched a murder inquiry following the death of 37 year-old man in Rigside, Lanark, on Sunday, December 16.